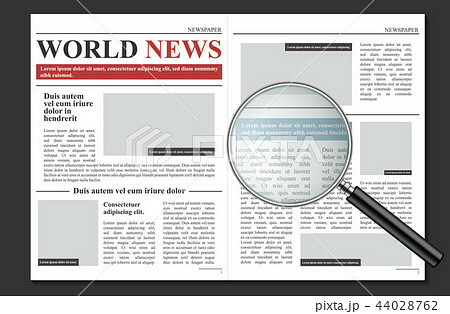 Creative vector illustration of daily newspaper journal, business promotional news isolated on transparent background. Art design mockup template. Abstract concept graphic typographic print element.